Franchising is a powerhouse specialty at HBL CPAs. Our franchising experts have books of business across the nation with franchisors & franchisees. We know their specific needs are unique and require a different strategy. 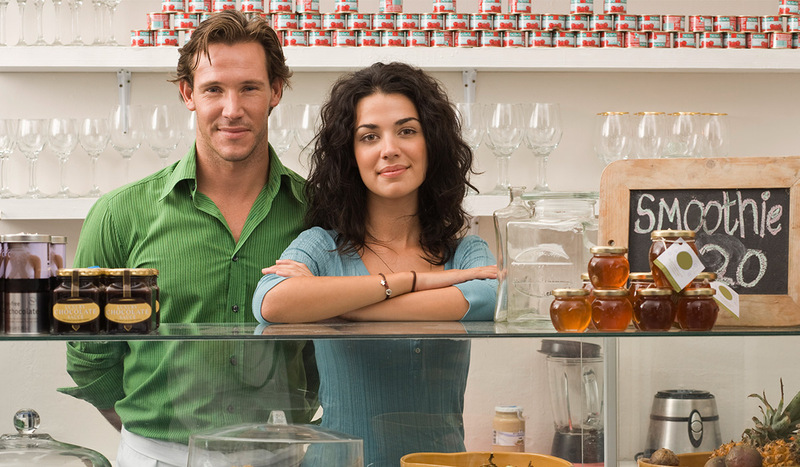 Franchising requires special legal planning, accounting compliance, and structuring strategy. Whether it be front-end bookkeeping services or back-end review, audit, or tax preparation, we understand the importance of efficiency, cost effectiveness, and quality when it comes to any franchising need.